Tulum Luxury Collection designed by the branding people is a group of high-end vacation residences located in Soliman Bay, Quintana Roo, Mexico. With a private beach and exotic natural landscapes, the user will have a wellness experience while enjoying the comfort of feeling at home and the mystical elements that only the Riviera Maya can offer. 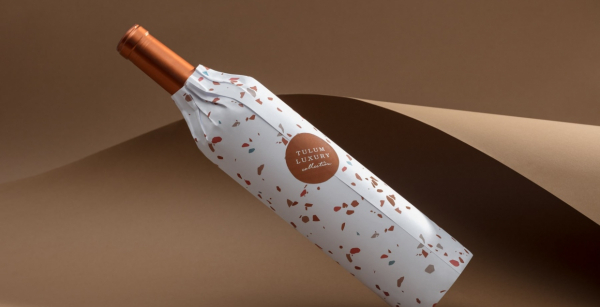 The post Tulum Luxury Collection Branding appeared first on Mindsparkle Mag.